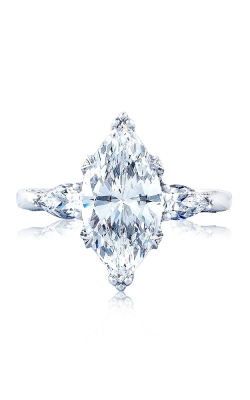 Tacori engagement rings are some of the finest handcrafted jewelry pieces in the world, with their effortless flare and individuality embedded into every ring. Each Tacori engagement ring is made by artisans using new and traditional techniques to craft timeless elegance of unparalleled quality. 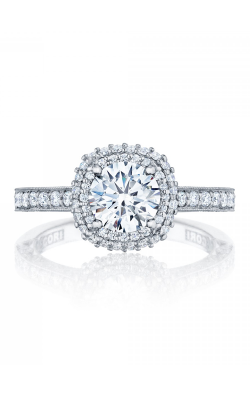 The detailed constructions make Tacori engagement rings one of the top in bridal jewelry with their mesmerizing diamond confections, center stones, and stylish pave options. 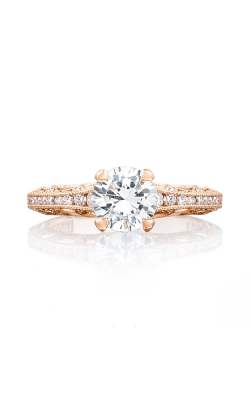 Due to the exquisite handcrafted element Tacori engagement rings are proud to uphold, no two rings are alike giving each and every piece the world renowned "Tacori Touch." They are as unique and distinct as the bride herself. 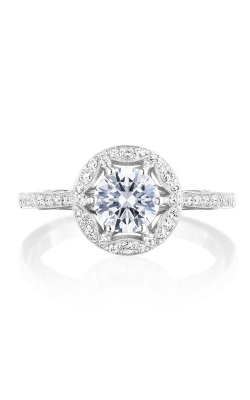 Tacori designer engagement rings are made with the finest materials and clearest diamonds and are authorized to be sold through New York's trustworthy Northeastern Fine Jewelry. 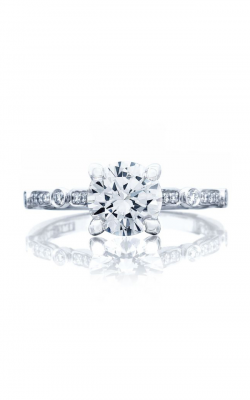 Northeastern Fine Jewelers are the only Tacori Platinum Partner in the Upstate New York area and proudly boast one of the largest selections of Tacori fine jewelry. 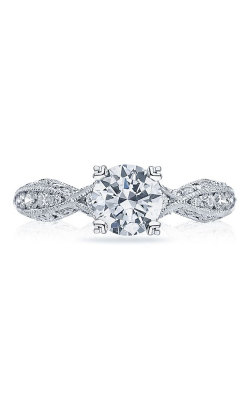 They offer a wide variety of their fabulously constructed Tacori engagement ring collections such as Blooming Beauties, Classic Crescent, Clean Crescent, Sculpted Crescent, Reverse Crescent, Petite Crescent, Dantela, Full Bloom, Ribbon, RoyalT, Simply Tacori. 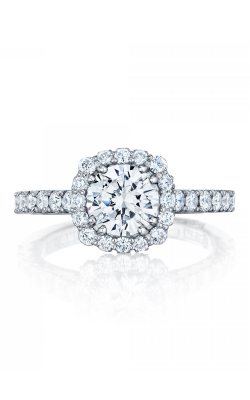 With a wide selection of engagement rings, finding the perfect Tacori engagement ring is easy. 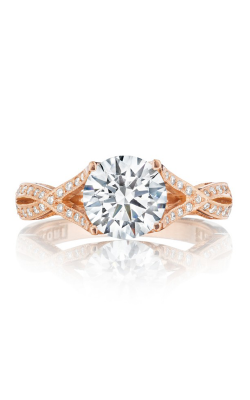 Tacori engagement rings are offered in enchanting 18-karat white, rose, and yellow golds, and stunning platinum. 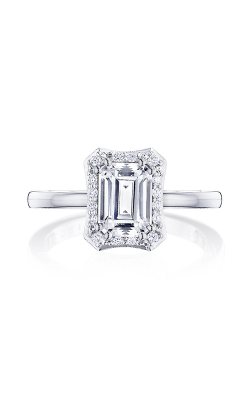 While options for the center stone diamonds include from the most popular, princess cut and round brilliant to less common, but equally as captivating, cushion, emerald, oval, marquise, and pear cuts. 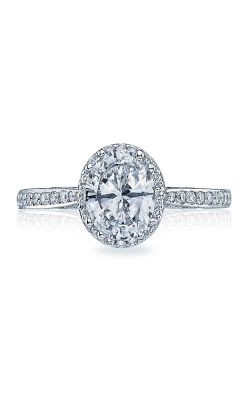 Whether it be a delicate sparkle or an eye-catching dazzler, Tacori has the perfect engagement ring for all brides-to-be. Since 1980, Northeastern Fine Jewelry has been dedicated to providing high-quality, superb jewelry and lifelong customer satisfaction in their state of New York. With their three showrooms in Schenectady, Albany, and Glens Falls, Northeastern Fine Jewelry cares about offering the finest jewelry, expert repair services, and making custom made pieces using state of the art equipment. 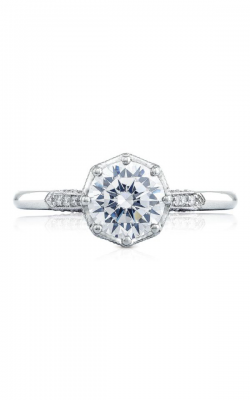 With an enthusiastic eye for quality diamonds, Northeastern Fine Jewelry's knowledgeable staff guides customers to their perfect piece of jewelry. 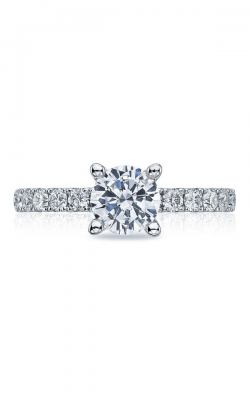 Additionally, Northeastern Fine Jewelry offers a one year warranty, 30- day money back guarantee, lifetime upgrades, and full purchase trade-ins on loose diamonds because Northeastern Fine Jewelry wants to keep their customers smiling from ear to ear.